September 24th, 2015. 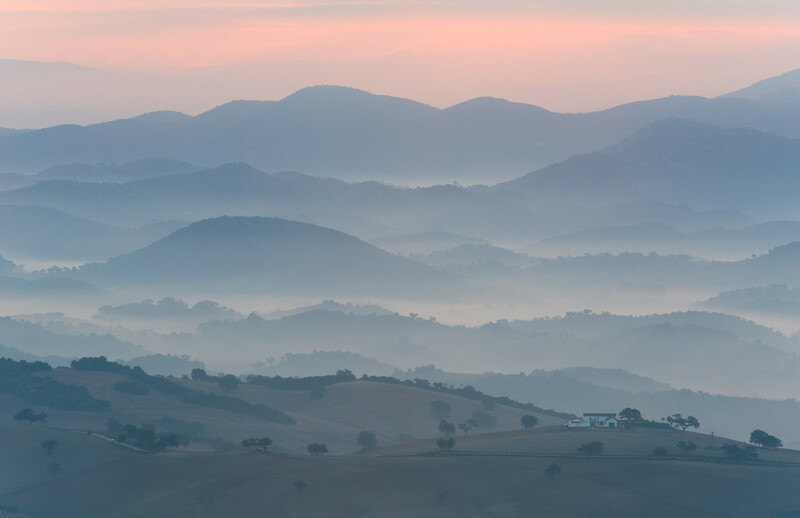 Outdoor Photography (issue 196) has published my new column on what I believe will become the next “hot destination” for photographers: Andalucia. Read it now to find out why. This feature grew out of the press trip I took there earlier in the year when I spoke at the Doñana Bird Fair.